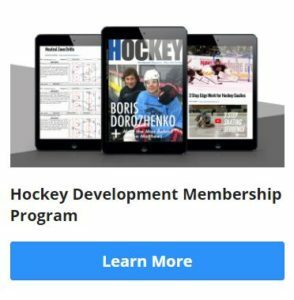 The Hockey Development Pyramid is a great tool to help design your season's "Road Map" Before the season begins, it's a good idea to take inventory of your team's strengths and weaknesses. 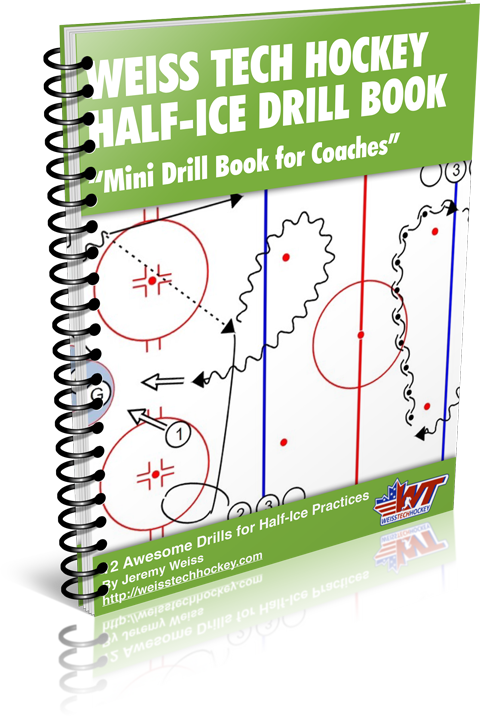 I use the Hockey Development Pyramid as a tool to help gather my thoughts, and determine what areas of play should be focused on over the course of the season. Skills within various tiers of the pyramid can be developed simultaneously (i.e. 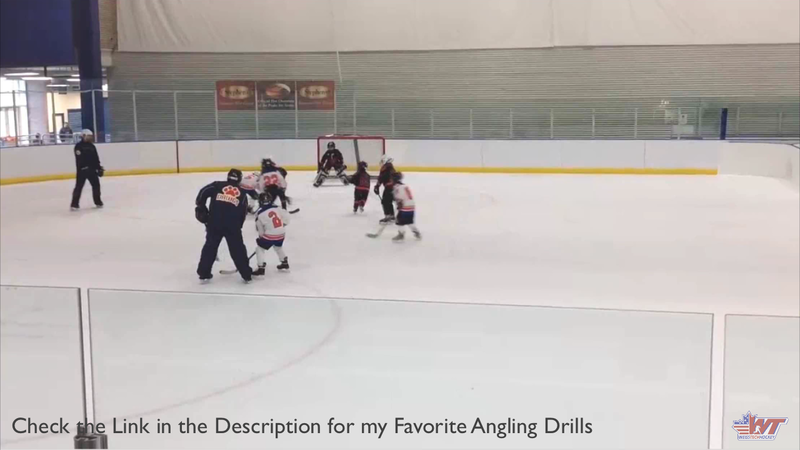 puckhandling and passing can be developed during a breakout drill). However, it is EXTREMELY important to build from the bottom up, not from the top down. Players who have not developed a solid foundation of Individual and Team Skills will never be as effective at performing the higher-level skills such as Team Systems and Strategy. ENJOY!